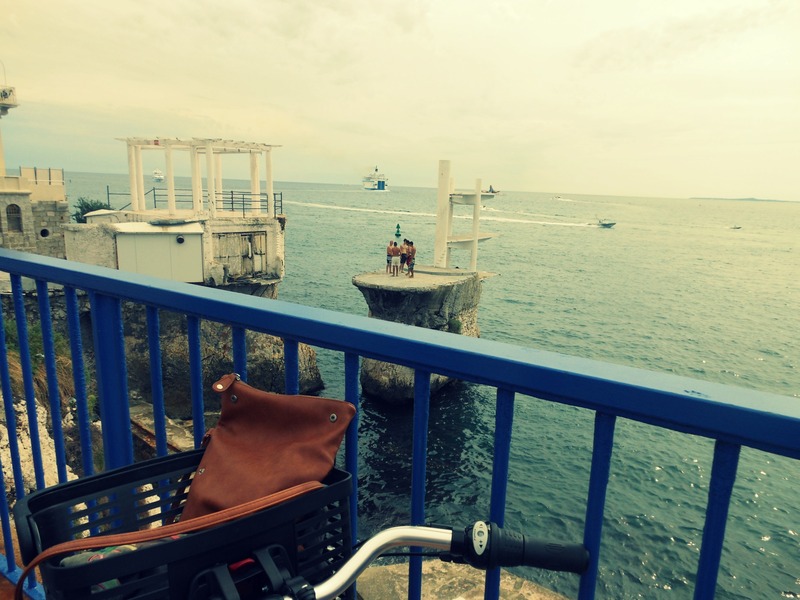 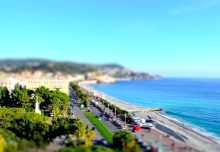 Nice’s famous Promenade des Anglais makes for a lovely little cycle trip on a sunny afternoon. 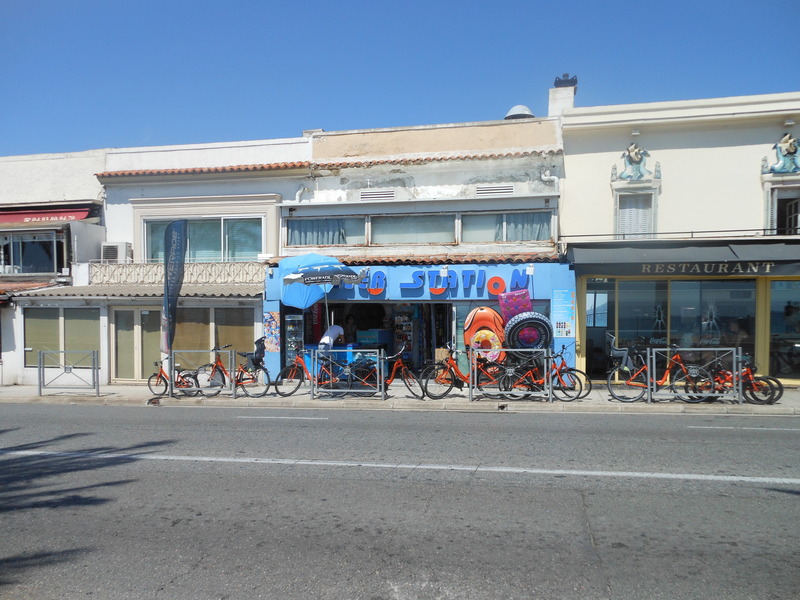 The Roller Station is just a five minute walk from Hostel Smith and you can rent bikes there for a very good price. To rent a bike for 2 hours is 7 euros, and for 4 hours it is just 10 euros. 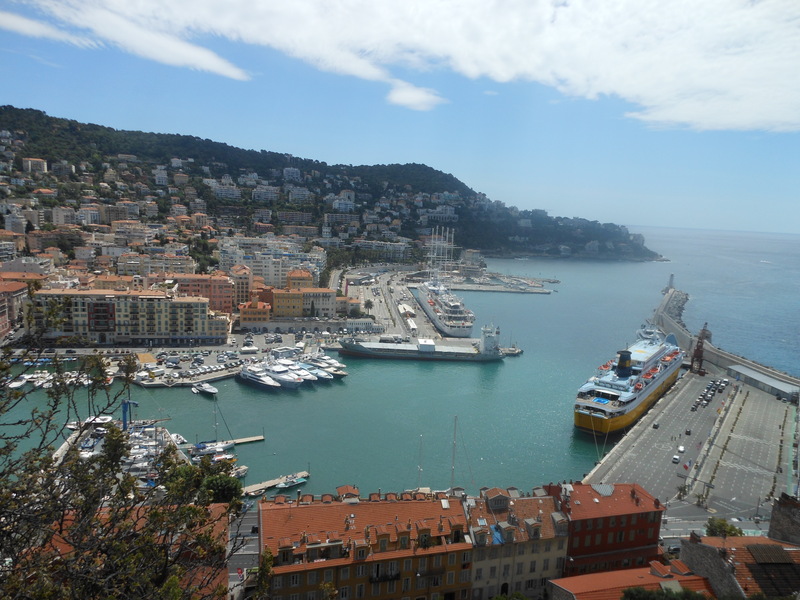 You can bike along the left to see the port and maybe even have a quick dip in the ocean! 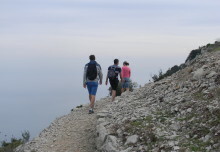 Then head back along the promenade to cycle all the way along the sea front. 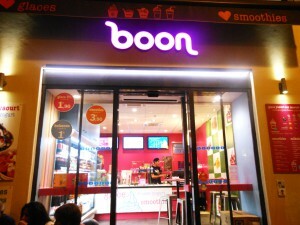 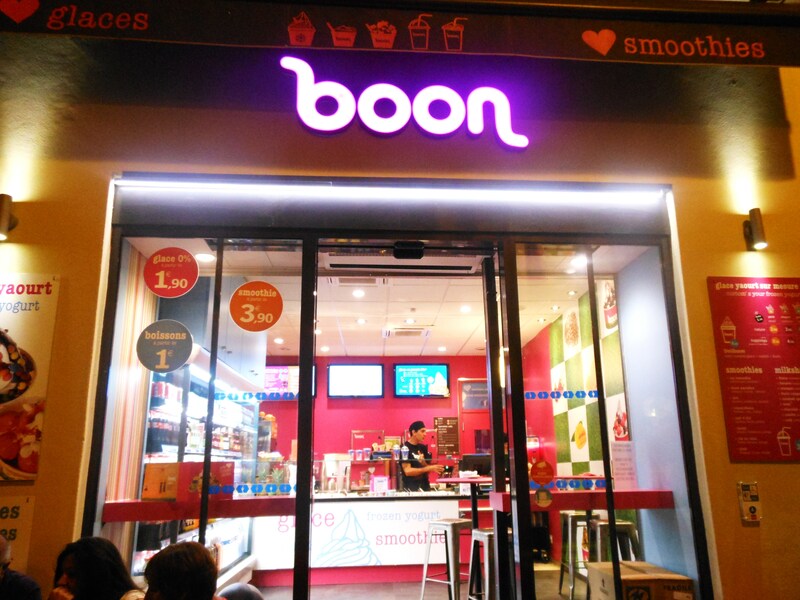 You’ll probably be exhausted after all that, so after returning your bikes stop by Boon aka the best frozen yogurt place in the Old Town. 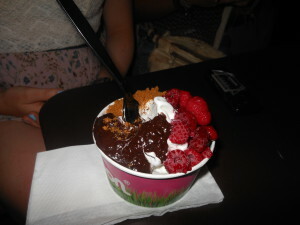 I’d suggest the raspberries and brownie sauce for toppings, but take your pick!